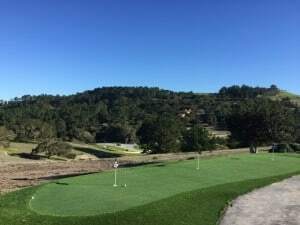 Serving the greater San Francisco, California Bay Area, including Hillsborough, Burlingame, Millbrae, Palo Alto, Los Altos, Woodside, Mill Valley, Tiburon, Corte Madera, Sausalito, Larkspur, Napa, Sonoma, Novato, Walnut Creek, Danville, Lafayette, Moraga, San Ramon, Livermore, San Jose, Los Gatos, Pacifica, Dublin, Alamo. Oakland, Alameda, Berkeley, Emeryville, San Rafael, Fremont, Santa Rosa, Hayward, Sunnyvale, Concord, Pleasanton and Santa Clara. 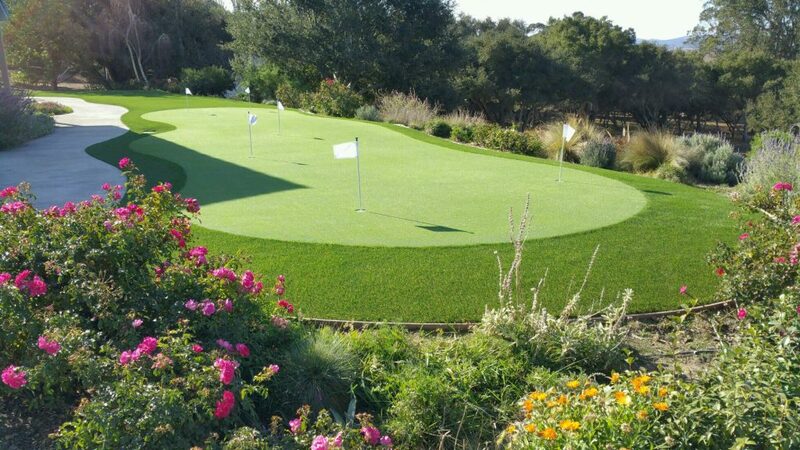 Celebrity Greens San Francisco is the Authorized Dealer, Designer and Installer of Artificial Grass, Artificial Turf and Artificial Putting Greens for San Francisco and the Bay Area. 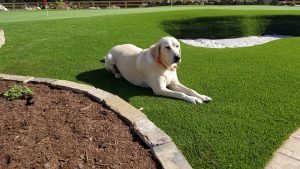 As the proven leaders in the Northern California artificial turf lawn market, Celebrity Greens San Francisco only installs artificial grass products that are environmental-friendly. 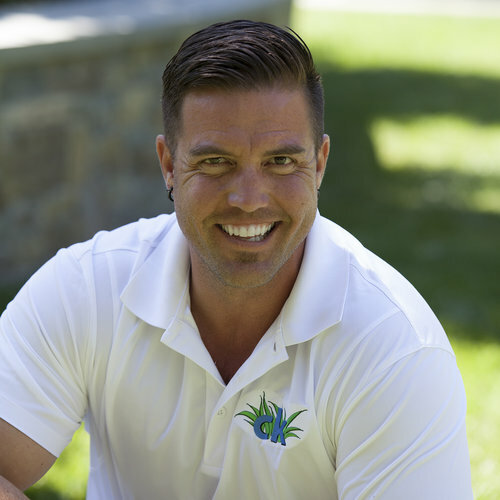 We’ve proven ourselves by installing thousands of acres of turf in California and satisfied customers throughout the Bay Area, and we have the training and experience that you are looking for. 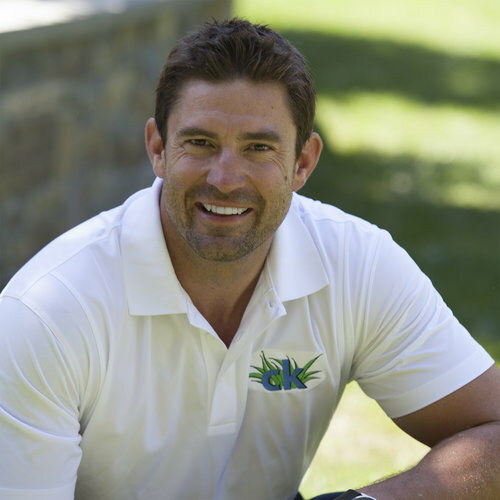 Celebrity Greens San Francisco offers complete landscaping services, and we are proud to offer products that require very low-maintenance while remaining lush and green through every season and all weather conditions. Contact us today at 415-472-9919 for a free consultation! 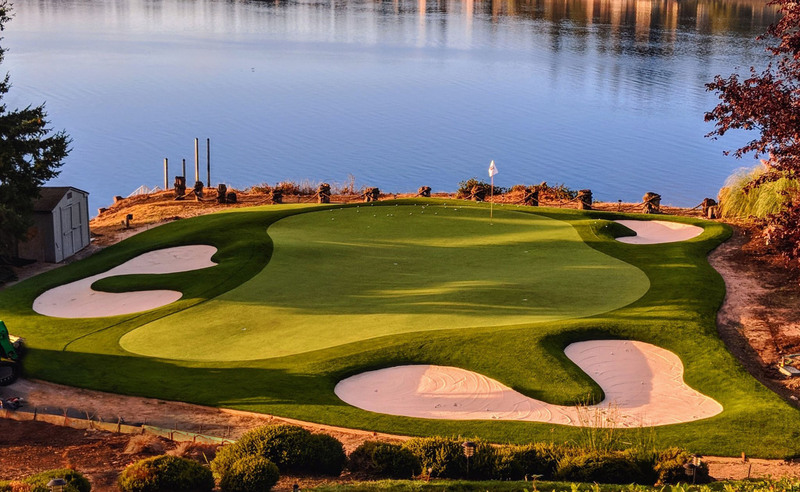 As an avid Golfer, Gary has golfed some of the Nations top courses, He knows first-hand how a top golf green should look, feel and perform. 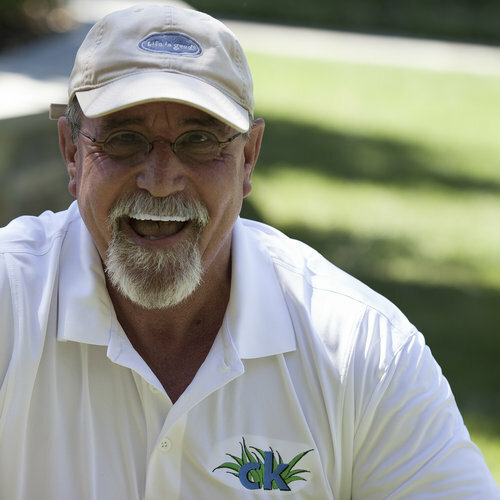 Gary’s expert design eye transforms all of our putting greens into works of art, adding to your existing landscape.